​​TRY IT ONCE. TRUST IT ALWAYS. 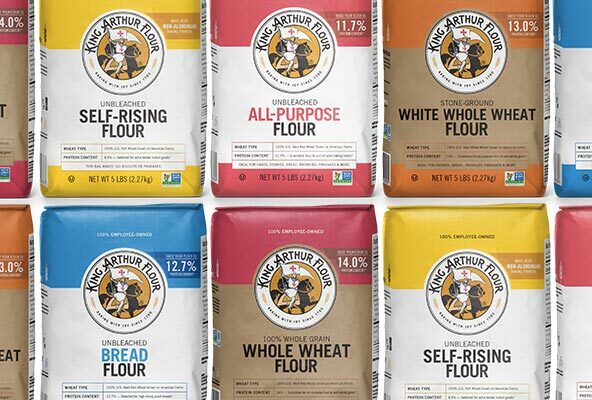 Flour this good is the result of attention to detail, consistency in milling, and our desire to ensure that you have the very best baking experience possible, every time. 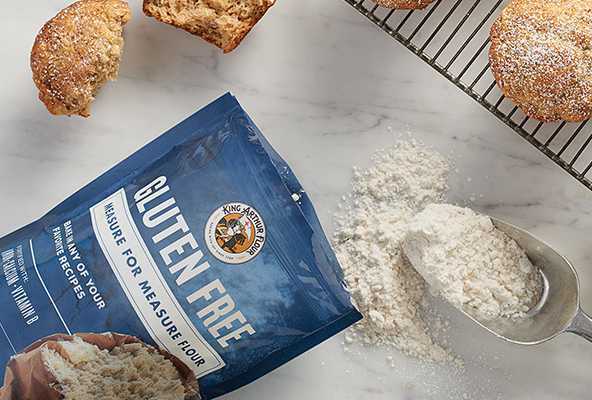 ​Our gluten-free flours are carefully crafted to yield the very best baked goods with superior taste and texture. 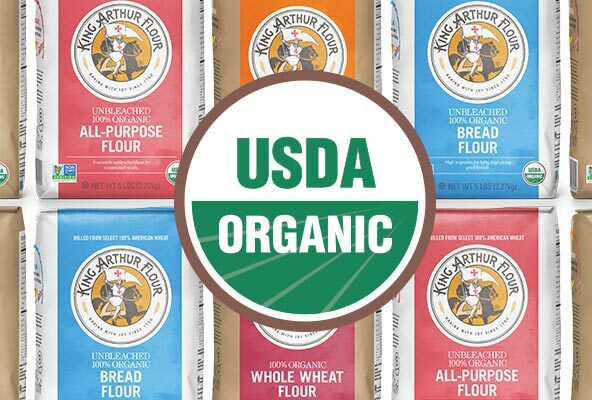 This is flour you can rely on for exceptional results every time, and you can feel good about: Organically grown and milled to the strictest specifications in the industry. To receive more information on our best-selling items, pricing and international distribution opportunities that may exist in your country please contact your Groceries USA sales team! info@groceries-usa.com.